Many homeowners have trouble deciding between fixed and variable rates when choosing a mortgage. 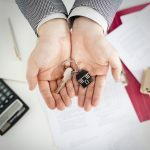 Understanding the difference between the two and how each rate affects your mortgage payments is the first step in deciding which option is best suited for you. The fixed mortgage rate, being the most popular between the two, is typically influenced by government bonds. When bond yields increase (and bond prices drop), the fixed mortgage rate increases as well. When choosing the fixed option, you typically “lock in” during the amount of the term (most commonly being 5 years). Your mortgage payment goes towards paying down the principal (the amount you borrowed) and the interest (the amount the lender charges you for borrowing the funds which is calculated at the rate at the time you locked in). During the beginning of your term, most of the payment goes towards the interest than the principal. With a variable rate, the rate at which your interest is calculated fluctuates as the Bank of Canada raises or lowers its “over-night rate”, which in turn, causes the prime rate to adjust. The prime rate changes in order for your lender/ financial institution to cover the costs of them borrowing money. Your interest rate is a product of the primate rate plus/minus a set percentage. With a variable rate, your monthly payments are set throughout the term, even though the interest portion fluctuates. This gives you the option to put more towards the principal when interest rates are low and pay down your mortgage faster! As you suspected, this may have the opposite effect when interest rates are high. Which rate is best for me? This normally depends on your own comfort level and ability to afford making mortgage payments if the variable rate increases. Some homeowners have no trouble knowing that their mortgage amortization period (amount of time left to pay down their mortgage) can increase without warning . Determining the risk vs. the reward can help you make the decision. 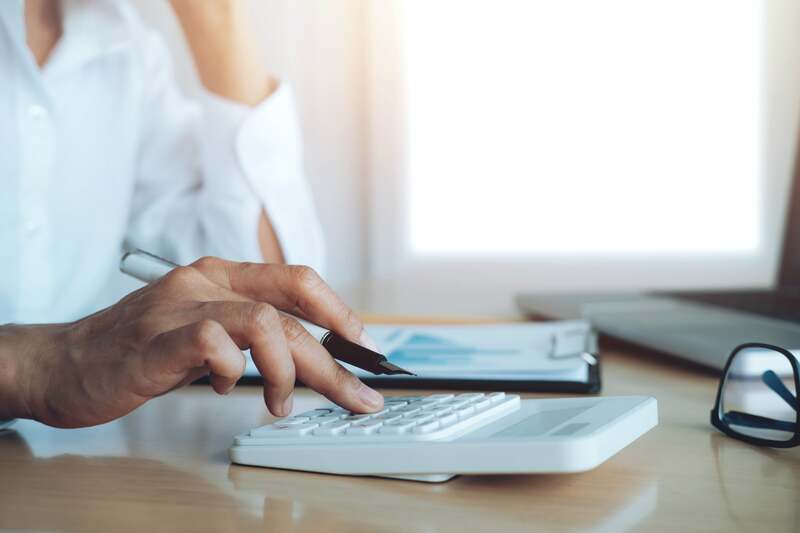 Variable rates usually start off lower than fixed rate offers and according to specialists, choosing a variable mortgage rate can save you thousands of dollars in the long run. If, however, you’d sleep better knowing your interest rate is guaranteed to stay the same throughout the term, the security of a fixed rate might be more suitable. 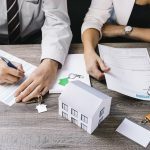 Thankfully, many mortgage products offer flexible features and options that let you take advantage of paying down your mortgage faster and at better rates. Your mortgage agent can help you determine the best rate option to suit your financial situation.